This week marks the second anniversary of the Supreme Court’s landmark decision in Alice v. CLS Bank. In Alice, the court ruled that an abstract idea does not become eligible for a patent simply by being implemented on a generic computer. When the case was decided, we wrote that it would be a few years until we knew its true impact. Two years in, we can say that while Alice has not solved all problems with software patents, it has given productive companies a valuable tool for fighting back against patent trolls. And while it has been bad for the trolls, there’s little reason to think the Alice decision harmed real software companies. When Alice was being argued, many supporters of software patents claimed that weakening software patents would harm the industry. For example, Judge Moore of the Federal Circuit argued (PDF) that invalidating all of the patent claims at issue would “would decimate the electronics and software industries.” Others made similar claims after the Supreme Court’s decision. How did the doomsayers fare? Well, those who that thought Alice would “decimate” the software industry might want to try to rent an apartment in San Francisco right now. Demand for software engineers remains extremely strong. And software companies, including many with large patent portfolios, have generally done fine. In fact, if you had invested in a software ETF the day after Alice you would have handily beat the market. This isn’t to say that Alice is the reason the industry is thriving, but it is a reminder that software patents and the software industry are not the same thing. eDekka: The most litigious troll of 2014 had 168 cases thrown out when a judge found patent claims on storing and labeling information invalid under Alice. Garfum.com Corporation: EFF helped a photographer fight back against a company claiming to own the idea of having a vote-for-your-favorite photo competition. The patent owner dismissed its case rather than face a ruling on the merits under Alice. White Knuckle: This patent on remotely updating sports video games was our Stupid Patent of the Month in January 2015. On June 2, 2016, a federal judge ruled that since remotely updating software was already conventional when the application was filed, the patent’s claims (which included things like updating the grass at a virtual stadium) were invalid. 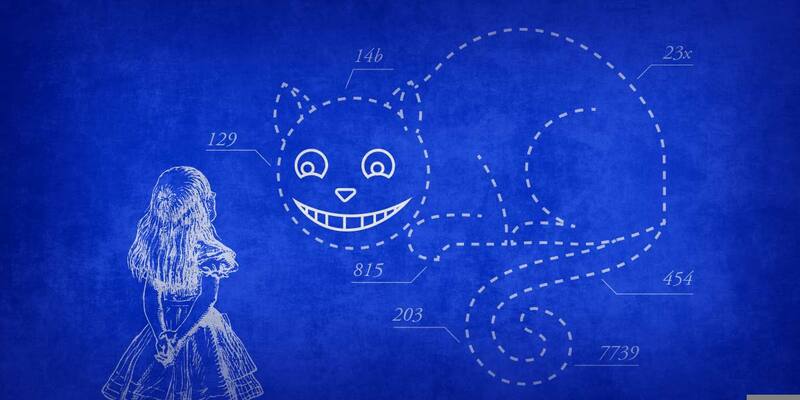 Alice has not solved all problems with the patent system. But without the ruling, it is likely that these cases others like them would have dragged on until the defendant was effectively forced to settle. Two years in, we can celebrate Alice as a qualified success. We’ll keep working to ensure that the ruling is applied diligently and for more fundamental patent reform to protect innovators.